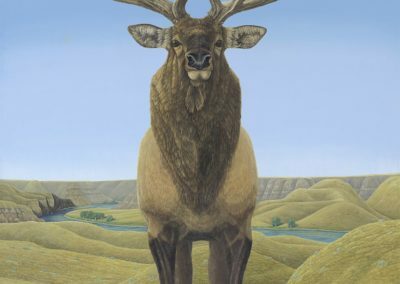 An ongoing series of artwork depicting the natural grasslands region of Canada to raise awareness about this region and contribute to the conservation efforts within the region. We all have the ability to do great things if we can discover our true passions and talents in life, then to develop and build upon those passions and abilities. 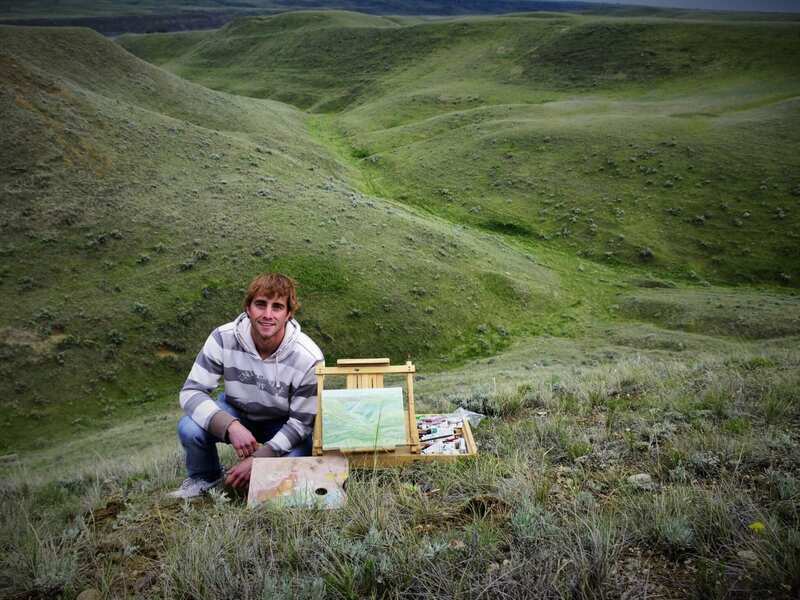 For me, its my artwork and love of the Canadian Grasslands. This natural region is one of the most endangered ecosystems in the world with much of it now lost to agriculture and urbanization. However, there is still so many extremely wild places within this region left which fill me with a sense of wander and inspiration. Through artwork within The Grassland Series I am hoping that those who see this work can walk away from it with at least some knowledge of this region and the importance of maintaining our connection to nature wherever we live on Earth. I am hoping that others can realize it is up to us to do what we can, no matter how big or small, to protect out planet and I believe it starts with connecting with the natural places closest to us. 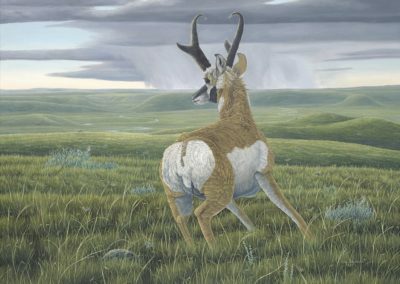 To show the beauty and diversity of life within the Grasslands region through my artwork in efforts to raise the awareness of this region and to contribute to the conservation of this land for future generations. To set the example to others as proof of someone using their unique ability to make a positive change in our natural world; with intensions to inspire others to find their unique abilities in life and their true passions, and to put the two together to make a positive change in our natural world in a way that only THEY can do. 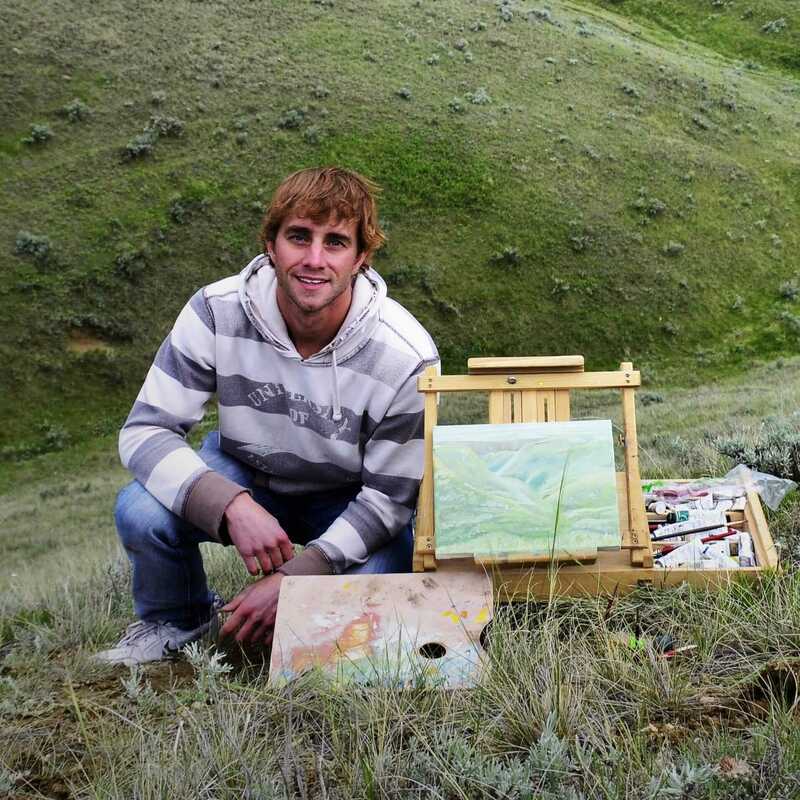 To learn as much as much as possible about the natural place I am most passionate about and to share it with the world through artwork in hopes of raising the awareness of the natural Grasslands region and the importance our connection to nature in general. 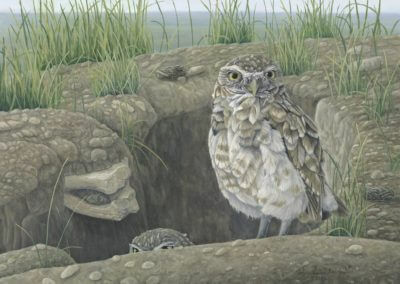 Colin has exhibited The Grassland Series in numerous group exhibitions over the past 9 years in group and solo exhibits. 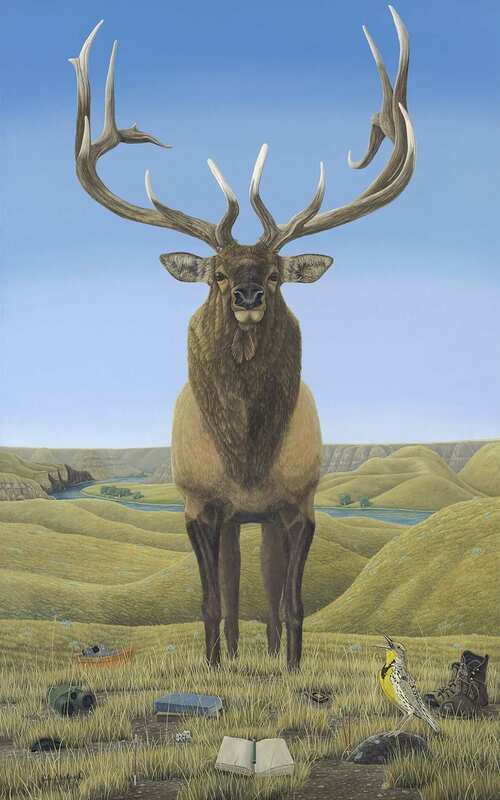 The largest solo exhibition being at the Royal Alberta Museum in Alberta, Canada during 2015; the largest group exhibitions Colin was able to share The Grassland Series in was in 2017 and 2018 when he had one painting each year juried into the Artists For Conservation annual group show—one of the largest conservation themed art exhibits in the world. Colin has also presented at numerous venues sharing his passion about the Grasslands region. 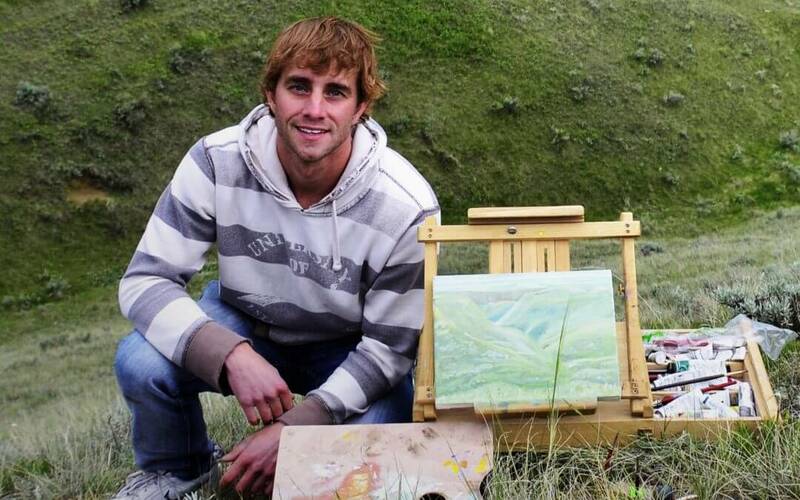 From sticking with his passions and continuing to develop his lifelong Grassland Series Colins work within the series has led him to become a signature member of the Artists For Conservation (AFC) foundation—a collective of the top 500 wildlife artists in the world supporting the environment through art, a juried professional member of the International Guild of Realism (IGOR)—a collective of some of the worlds top realist artists, and Active member status in the Federation of Canadian Artists (FCA). 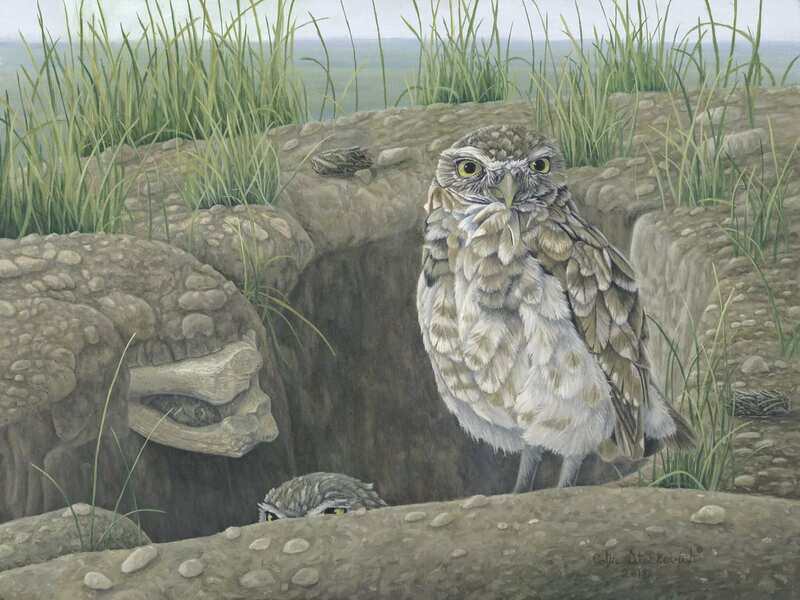 Colin has recently exhibited one of his latest paintings titled “Intimate Reminder – Burrowing Owls” in the Artists For Conservaton (AFC) annual Art of Conservation exhibit in Vancouver, BC, Canada. This exhibition is the largest conservation themed art exhibition in the world exhibiting the works of some of the worlds top wildlife artists today, something Colin is extremely proud to be a part of. This exhibit will be traveling to the Senora Desert Museum in Arizona during the fall of 2018. 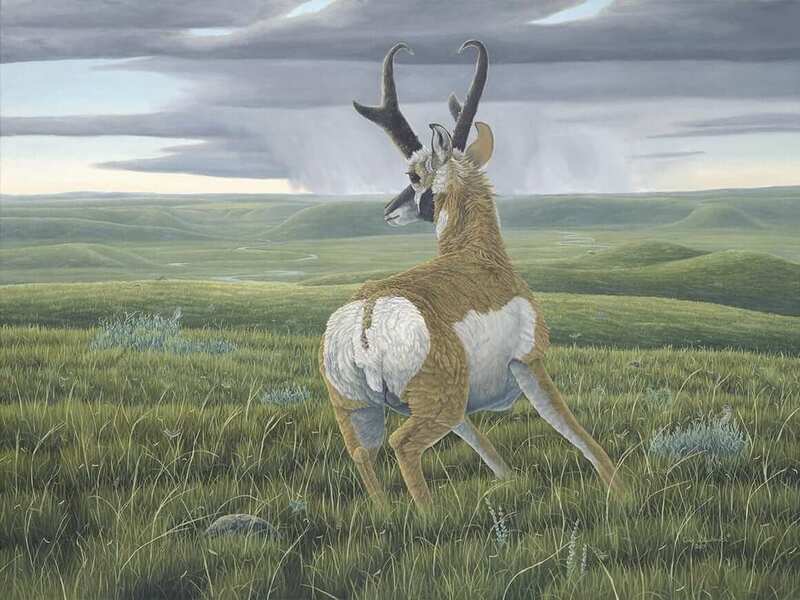 Another one of Colin’s paintings titled “Navigation – Pronghorn” was recently exhibited at the Federation Gallery in Vancouver, BC, Canada as part of the Federation of Canadian Artists “Scenes from Western Canada” exhibit. Colin is very pleased to see his work originating from the Canadian Grasslands being exhibited in other regions of the planet, raising the awareness of the grasslands and hopefully inspiring others to utilize their unique abilities for change.